The central government on Tuesday dismissed media reports suggesting that the age criterion for appearing in the civil service examinations is being altered. Minister of State (MoS) in Prime Minister’s Office (PMO) Jitendra Singh said that there was no such decision taken in this regard. Furthermore, an official spokesperson from the government clarified, “Attention is drawn to media reports about a possible reduction in maximum entry age for the Civil Services Examination. 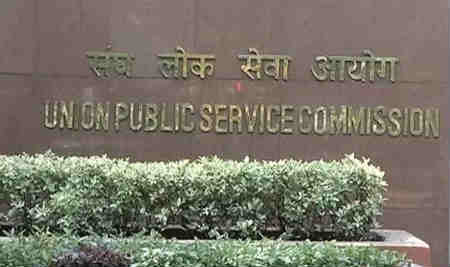 It is hereby clarified that there is no such proposal under contemplation of the government.”The present age limit for appearing in the UPSC examination is 32 years. On December 20, the Niti Aayog had suggested that the upper age limit for entry into the civil services be brought down to 27 years from the present 30 years for general category candidates in a phased manner by 2022-23. In the ‘Strategy for New India @75’ document released, the government think-tank also pitched for an integrated exam for all civil services. “The upper age limit for the civil services should be brought down to 27 years for the general category in a phased manner by 2022-23,” the document stated. It also said the existing 60-plus separate civil services at the central and state level need to be reduced through rationalisation and harmonisation of services. The document also said the service conditions for employees of autonomous bodies need to be regulated and harmonised. It noted that reforms in civil services are a continuous process and several initiatives have been taken in recent years by the present government.